Beethoven* / London Festival Orch. *, Alberto Lizzio ‎– Symphony No. 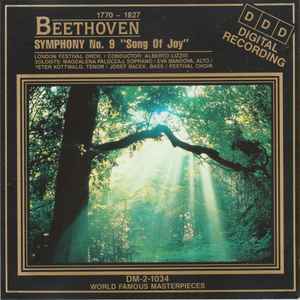 9 "Song Of Joy"